In the dumpster fire that is our world these days, Won’t You Be My Neighbor is film you didn’t know you needed. It’s soothing, it’s sweet, and it’s a sentimental look back at what may be the best children’s TV show ever made. 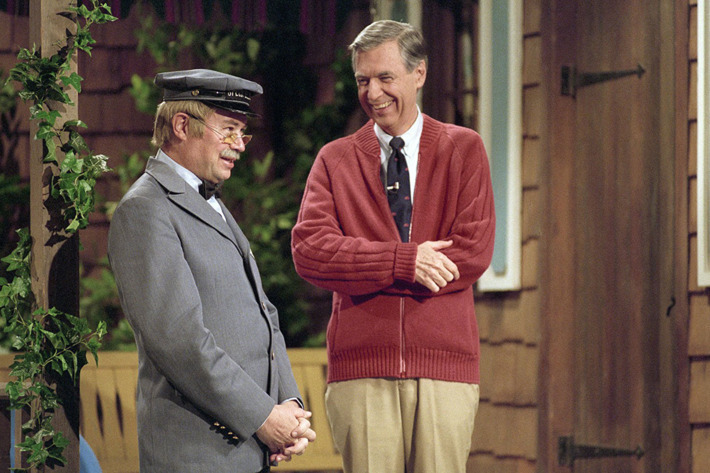 The documentary, brought to us by Morgan Neville, centers on Fred Rogers himself and mission he had to bring his message that love conquers all to viewers everywhere. The HBO/Sky Television co-production, under the banners of Sister Pictures and The Mighty Mint, of a five-part miniseries ‘Chernobyl‘ will begin filming next year in Lithuania. It will star Jared Harris and he has been cast as Valery Legasov, the Soviet scientist ordered by the Kremlin to investigate the accident. The project will be directed by Johan Renck (‘Breaking Bad‘) and written by Craig Mazin (‘The Huntsman: Winter’s War‘). ‘Diana, Our Mother: Her Life and Legacy’ Debuts on HBO!!! HBO’s Game of Thrones is Coming to a City Near You! Winter is coming in a big way in the next year. HBO has set up a giant exhibition of their flagship show Game of Thrones, which is a brand new interactive exhibition where fans of the show can enter the Seven Kingdoms and get an up close and personal look at the props, costumes, and sets from the show. This new fun exhibition will be highly interactive and span 10,000 square feet of space. This will be a worldwide tour that will kick off in Europe later this year. All the dates and cities will be announced very soon. Below are some of the activities and sets you’ll be able to see and interact with. HBO’s Westworld Season One Coming to 4K UHD and Blu-ray! I’m so excited for this. Warner Bros. has partnered with HBO and is releasing the first ever 4K UHD with HDR and Dolby Atmos when it comes to television box sets. I’m of course talking about the highly acclaimed and beloved West World Season One. Yes, this marks the first time a television series will be released on the format and what better way than with this epic series from HBO. Expect it on November 7th of this year with all 10 episodes in glorious HDR 4K and Dolby Atmos sound. There will also be a ton of bonus features too, which are listed out below. I can’t wait, because this might be the BEST TV release of the year. Now we need to get Game of Thrones in 4K. Catch a Dragon with the Trailer for HBO’s ‘Game of Thrones’ Season 7 Trailer! HBO has just released a teaser trailer for ‘Game of Thrones‘ Season 7, which will debut on July 16th on HBO. I’m getting so amped up for this new season that I can hardly stand it. I might have to take out some white walkers to bide the time. ‘The Wizard of Lies’ is Coming to HBO! 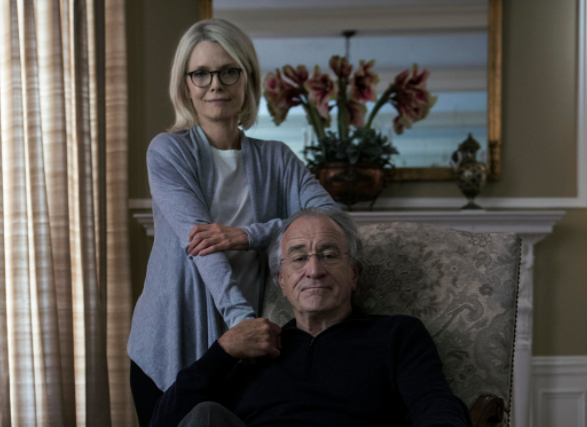 Robert De Niro and Michelle Pfeiffer will star as Bernie and Ruth Madoff in the upcoming film made for HBO ‘The Wizard of Lies‘. 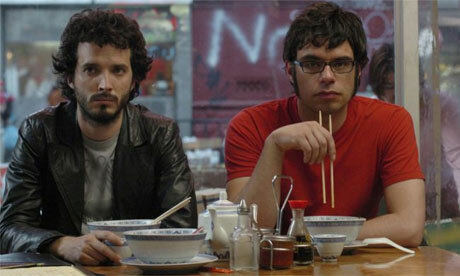 The film will debut on HBO on Saturday May 20 at 8PM ET. 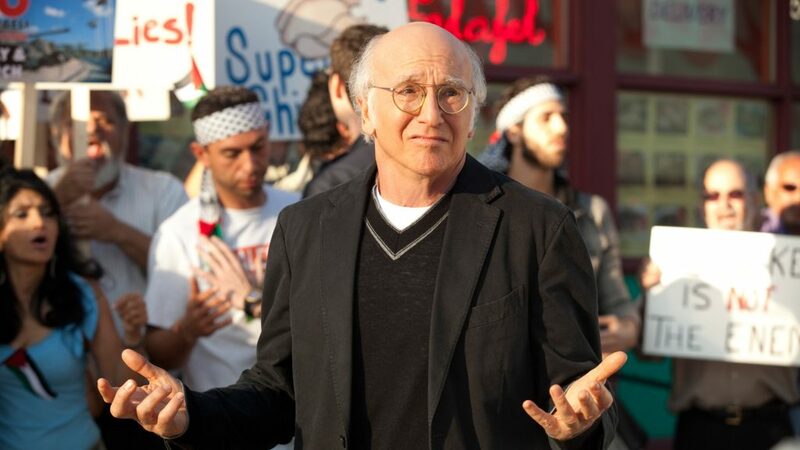 The film is directed by Barry Levinson, which if you remember, has an impressive list of films under his belt. With films like ‘The Natural‘, ‘Bugsy‘, ‘Wag the Dog‘, ‘Rain Man‘, ‘Good Morning, Vietnam‘, and ‘Bandits‘ to just name a few, you can already see that this project is in good hands. HBO & Lebron James Come Together For Muhammad Ali Documentary!!! HBO is kicking off production on a multi-part documentary that will cover events in Muhammad Ali’s amazing life. The untitled doc comes from Lebron James and Maverick Carter’s SpringHill Entertainment. ‘Training Day‘ director Antoine Fuqua will be the man behind the camera and will also exec produce through his Fuqua Films banner.